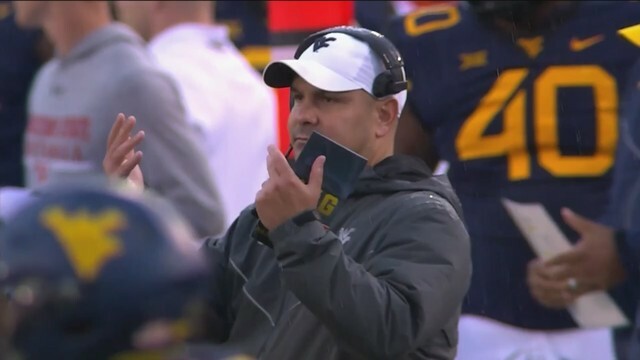 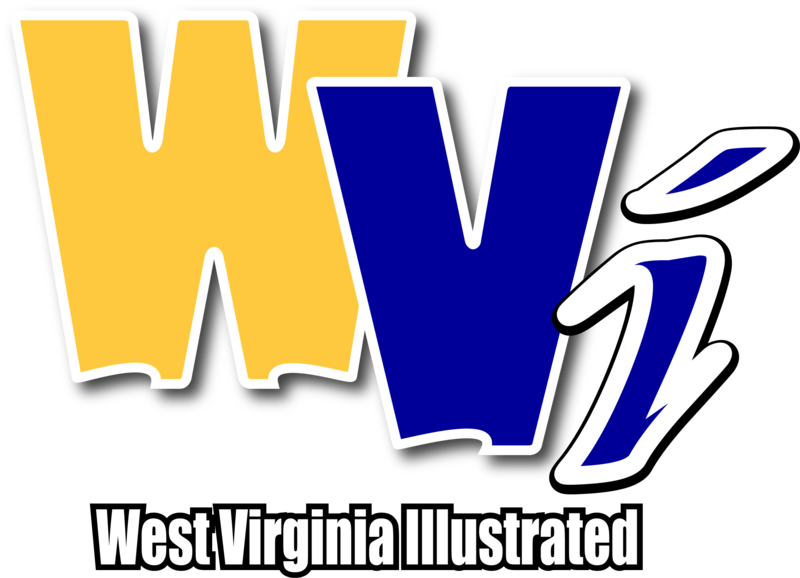 Anjelica Trinone and Nick Farrell bring you the latest updates on Mountaineer Football. 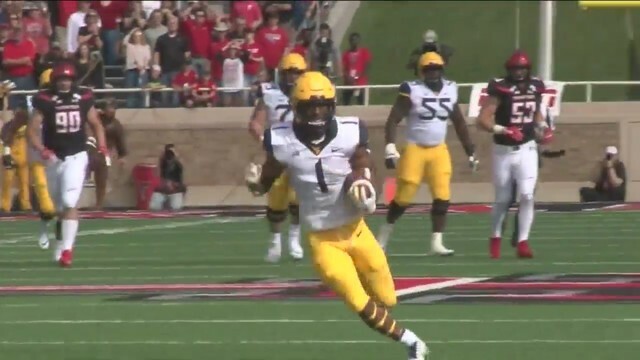 Take a look-back at WVU's win over Texas Tech, on the road, in Lubbock. 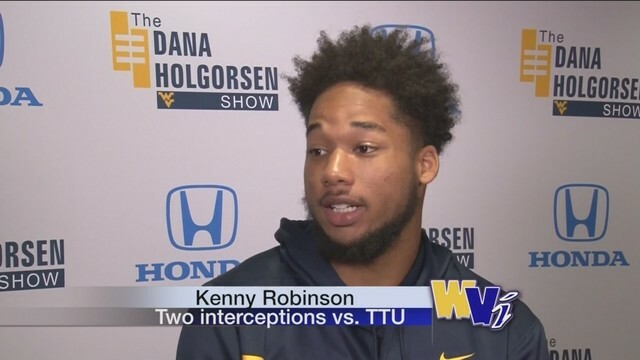 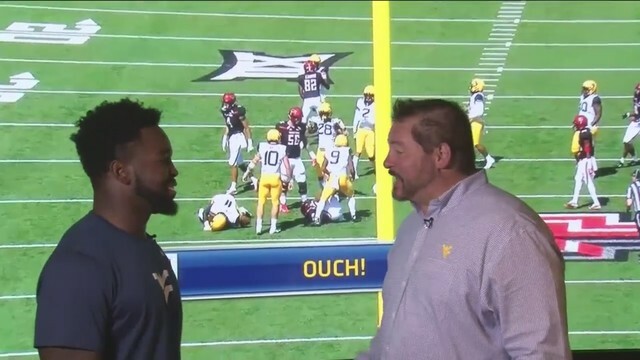 Go inside The Wolf's Den with WVU Linebacker, David Long Jr.
Anjelica Trinone sits down with WVU Safety Kenny Robinson Jr.
Anjelica Trinone brings you the latest information on football around the Big 12 Conference. 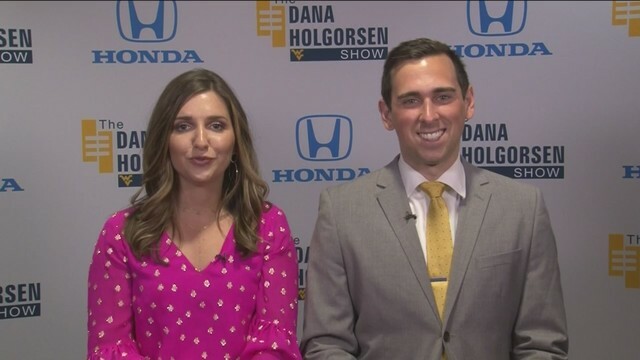 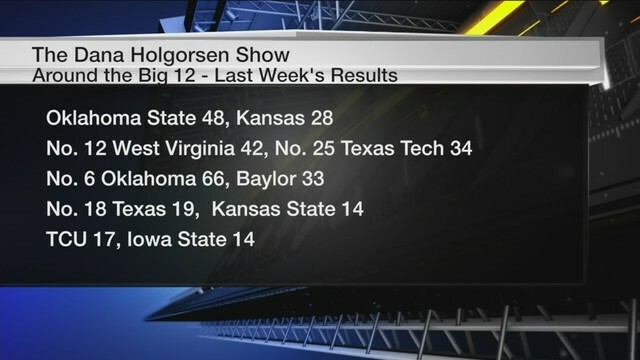 Tony Caridi closes show with WVU Football Head Coach, Dana Holgorsen.